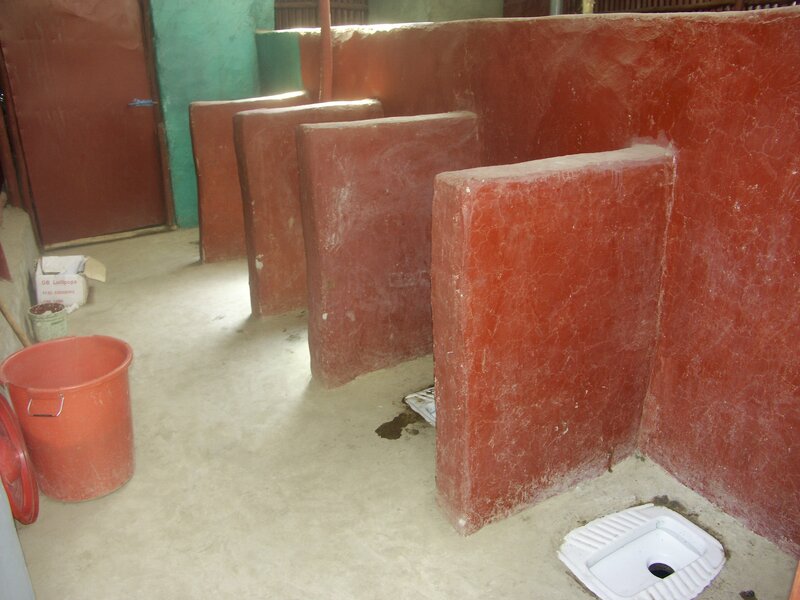 School sanitation facilities are extremely important. It is estimated that 80% of disease within the developing world is caused by the lack of adequate sanitation, and this is perhaps most critical in the school environment where thousands of pupils work and play together. 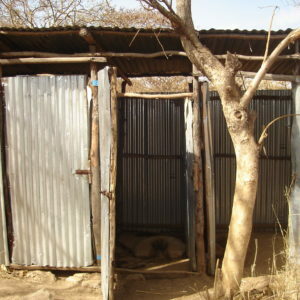 In Ethiopia, many schools’ have no toilet at all. 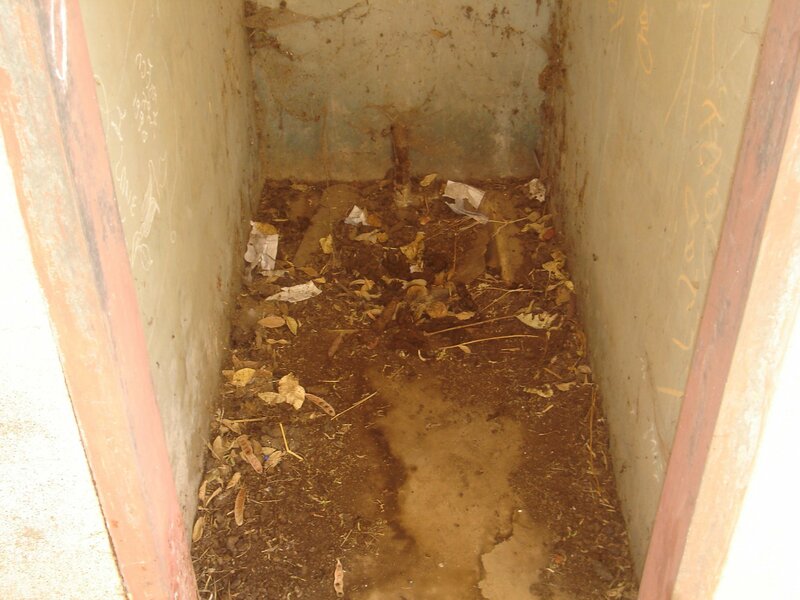 Where there are toilet facilities they are often showing their age and are unhygienic. 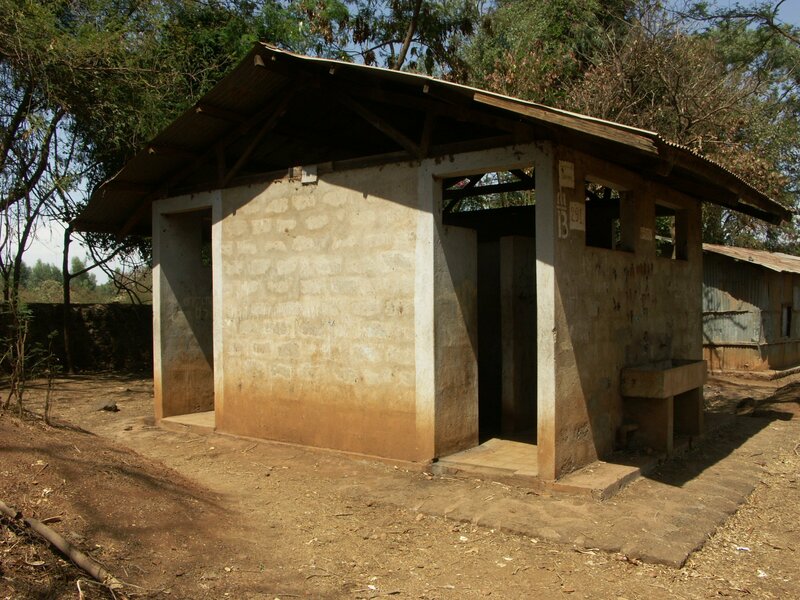 To create a clean sanitary environment for children in school, Link Ethiopia aims to build new toilet blocks and to provide appropriate maintenance for old facilities. We want to make sure pupils can learn and grow healthily! View cart “Clean A Toilet (1 School)” has been added to your cart.